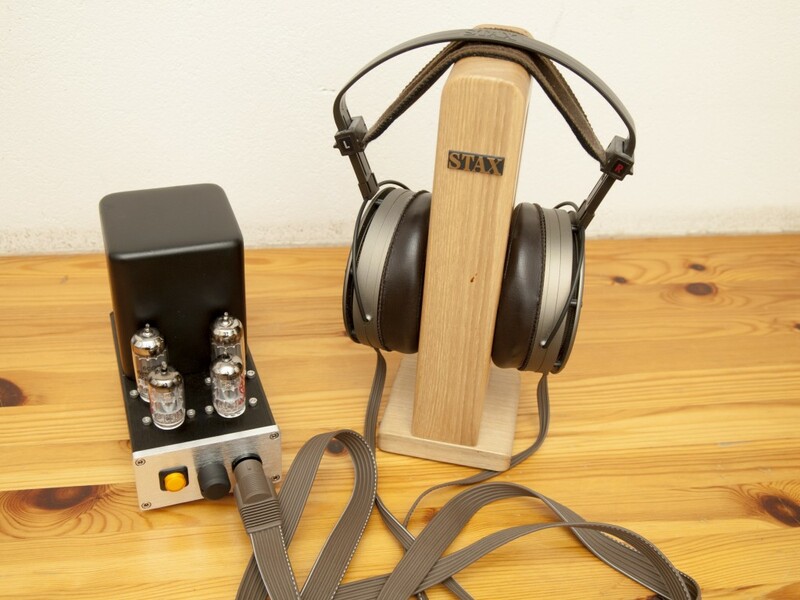 Welcome to Mjölnir-Audio, a home for everything to do with electrostatic headphones. The whole idea for this venture came one night when designing some circuit boards. I needed to put some labels on them so why not invent a company name. It stayed that way for a number of years, just an in-house joke to put on PCB’s. Later I started to have professional front and back panels made for my amps so it was logical to put a name and a logo on them as well. I’ve been building electrostatic headphone amplifiers for 14 years now and have as a habit to sell off the ones I have no use for. My partnership with Kevin Gilmore has been very productive so we’ve been active in coming up with new amp designs over the years. This means a lot of amps have been produced which are now in use all over the world. One rule has been in place since day one, I will only charge what something costs to make and not a single cent over that. Same goes for all the DIY parts I’ve had custom made for my use over the years, I’ve shared them with enthusiasts all over the world at cost. Profit, or at least the hope of it, kills the community spirit inherent in the DIY world which is why we give away our designs and free time to help others. It also means we invest time to build something silly like the one above. 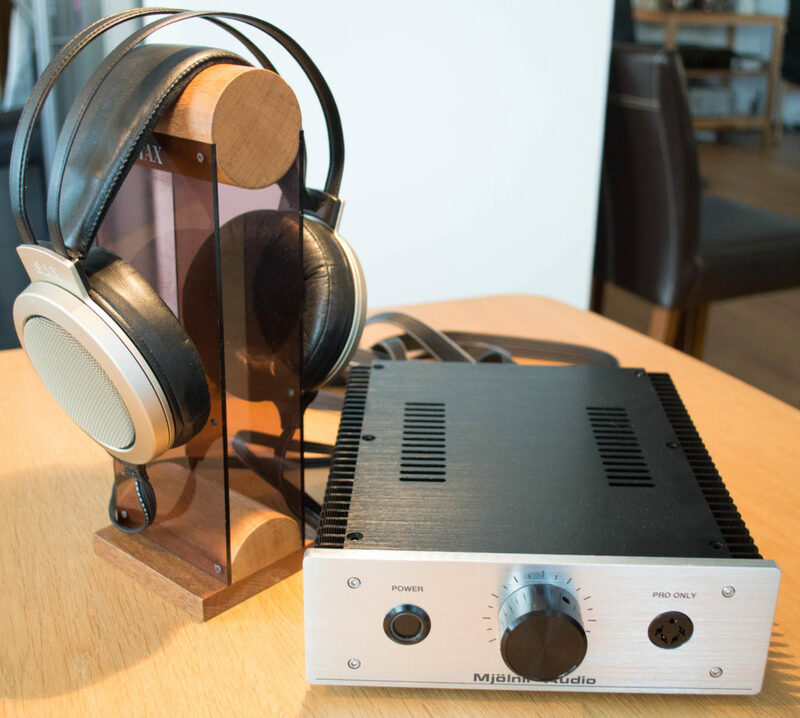 🙂 That is a full blown tube amplifier with a non switching power supply that sits comfortable in my palm. Here is a more recent project, a super small KGSS to celebrate the 15 years I’ve been building these amps. At just 27cm deep, 21cm wide and 7.5cm high it is smallest high performance amplifier I can build. In that tiny chassis there are 5 power supplies, a large audio grade transformer and a fully balanced high voltage amplifier.